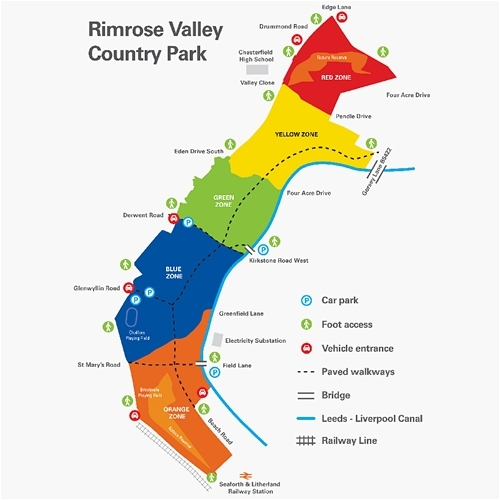 As users of Rimrose Valley, you are witness to a wide range of wildlife on a regular basis and we need your help in trying to improve our biodiversity database. We already have extensive ornithological data about some of the less obvious birds that use Rimrose Valley, either as resident species or on migration. Despite this detailed and specific data, we still need your casual observational records – you can submit these by completing the form below. We are looking for volunteers with a knowledge of bats, dragonflies, butterflies, moths and mammals to assist in further surveys. If you feel that you can help join our survey team, please email biodiversity@rimrosevalleyfriends.org with a brief resume of your experience and availability.